When I saw this shirt, I couldn't think of a more perfect Valentine's Day gift for the boyfriend. When my size is back in stock, I'm getting one too. We probably will not wear them on the same day. 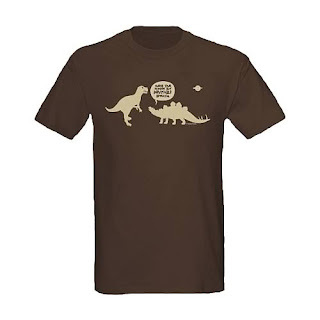 ;) Order Serenity Inevitable Betrayal T-Shirt from Entertainment Earth!